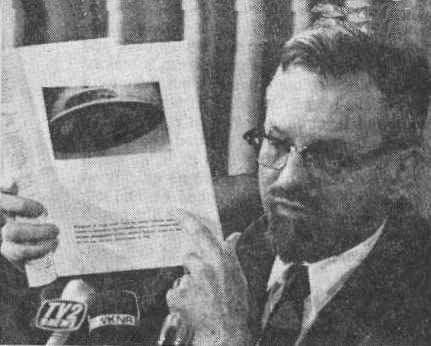 This entry was posted on November 13, 2008 at 3:06 am	and is filed under are we alone?, extraterrestials, flying Disk, IFO, news, newspapers, science, Space, the universe, ufo, ufo cover up, ufo Organisations, UFO SITES, ufo updates, ufo video, ufo's. Tagged: UFO petition calling Obama for disclosure. You can follow any responses to this entry through the RSS 2.0 feed. You can leave a response, or trackback from your own site. Together we can do this! We have to spread the word! I’ve sent my letter. Thanks J.T. for your comments…. I’ll be sending mine off soon.